The northern species ranges far north into the deciduous forests of Canada. 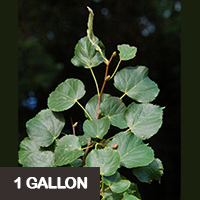 The southern species ranges into the central portions of Georgia, Alabama, and Mississippi.The American Linden has many names, Linden, Linn, Bast, Bass, Basswood, and Bee Tree. These names are localized and one can find people very familiar with the tree by one name who do not recognize any of the other names at all. 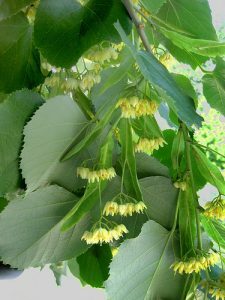 Linden and Basswood are the most common names. 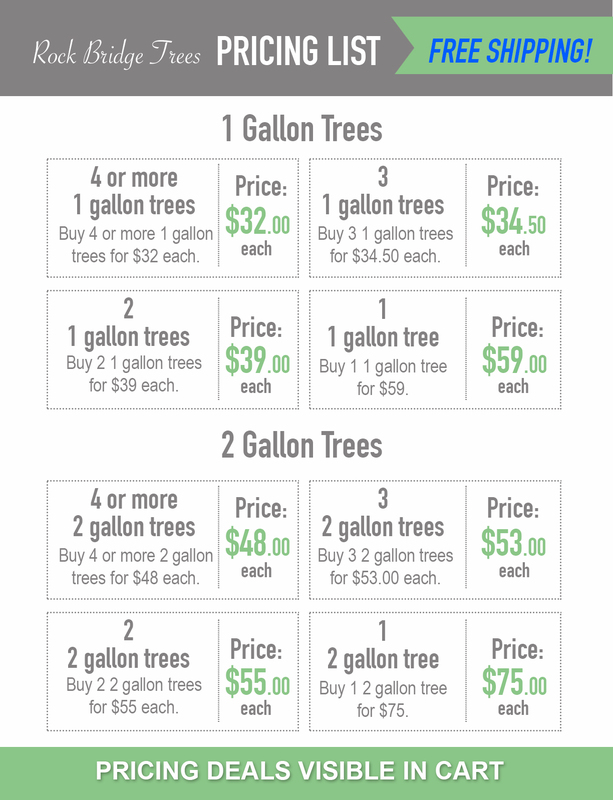 The tree is a medium to fast grower and will grow to a very large size. Linden trees can easily reach 3′ in diameter and 80′ to 90′ tall. 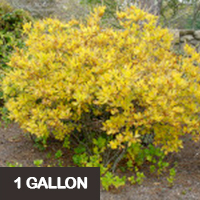 The tree is pyramidal in shape when young, maturing to a broad rounded crown. 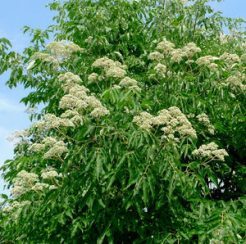 Grown in the open they will be more broad than tall.Linden has a fairly soft wood That allows it the flexibility to withstand ice and strong wind. Linden leaves are large and a medium green above and silvery white below. The white often shows on breezy days before a rain. Many old timers could predict the weather by looking at the Basswood leaves fluttering in the breeze. Linden blooms in late June and early July. Those flowers are borne on a special structure that will hold the seeds and add character to the tree. 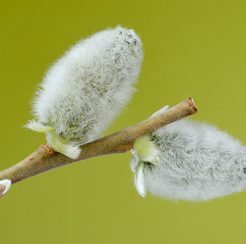 The flowers and seeds are born on a stem which extends below a winglike structure. That structure , when unripe, is when unripe, is pale green and quite showy. As the seeds ripen, these structures turn a pale tan and the wing helps disburse the seeds away from the parent tree.Though numerous, they are no more bothersome than ordinary fall leaves. 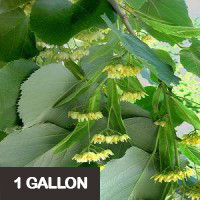 Known as Basswood in the timber trade, Linden is a valuable forest tree.